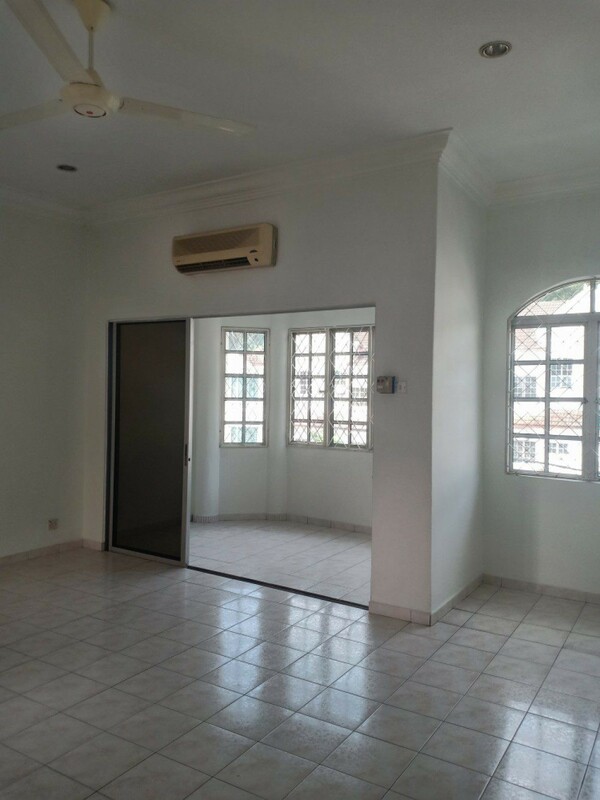 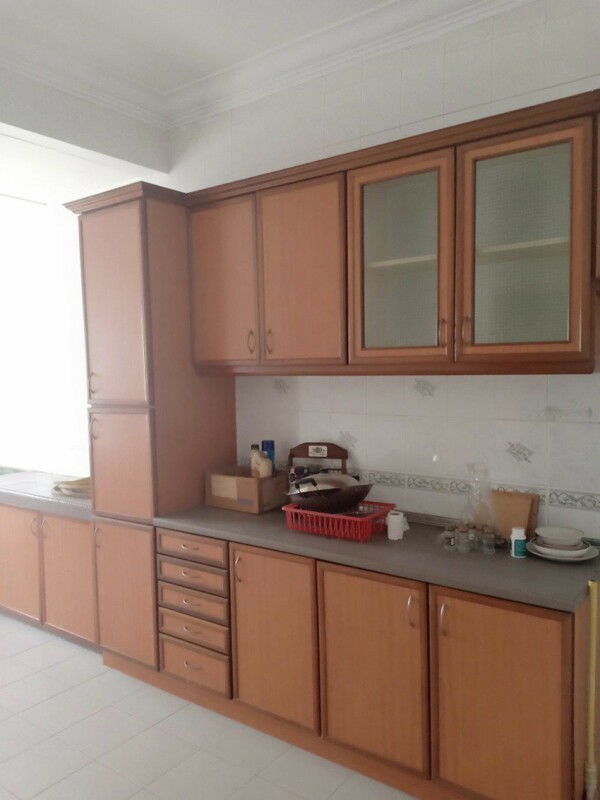 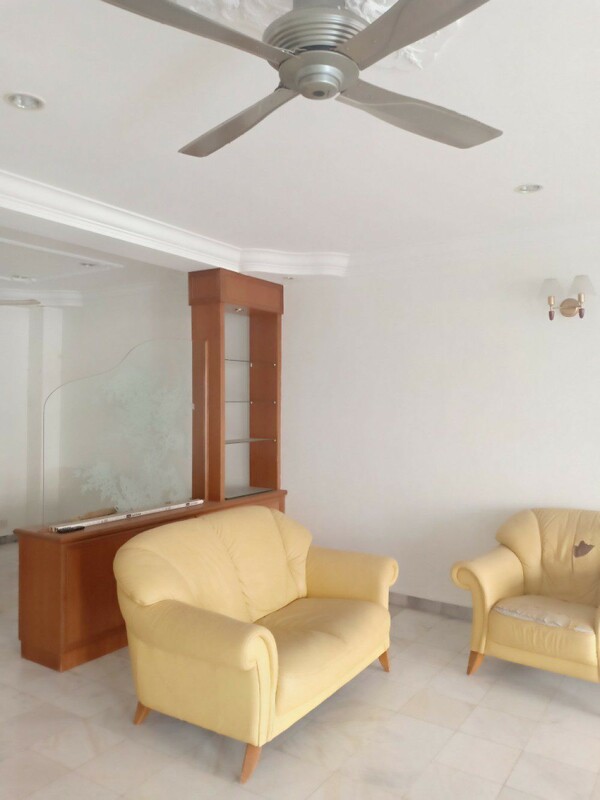 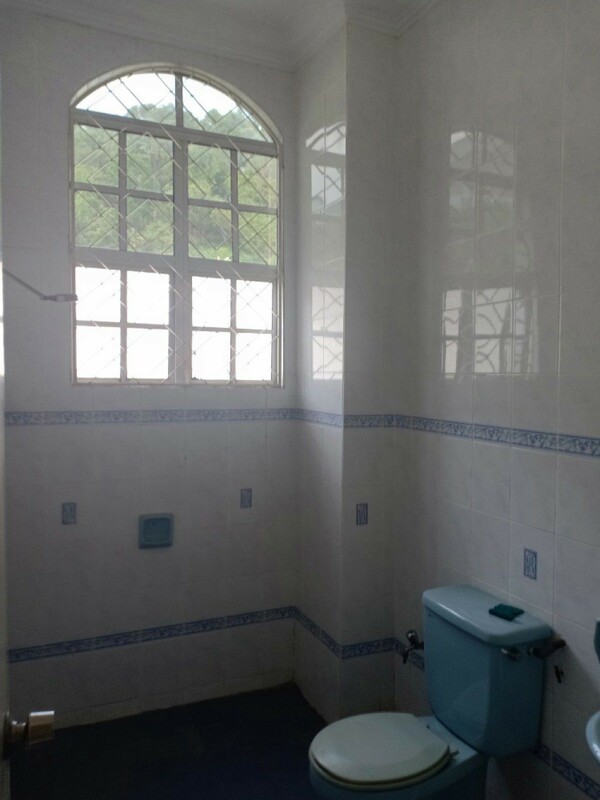 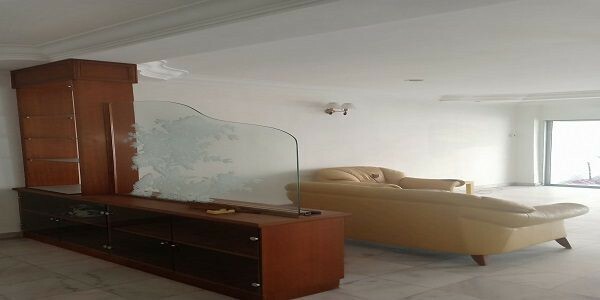 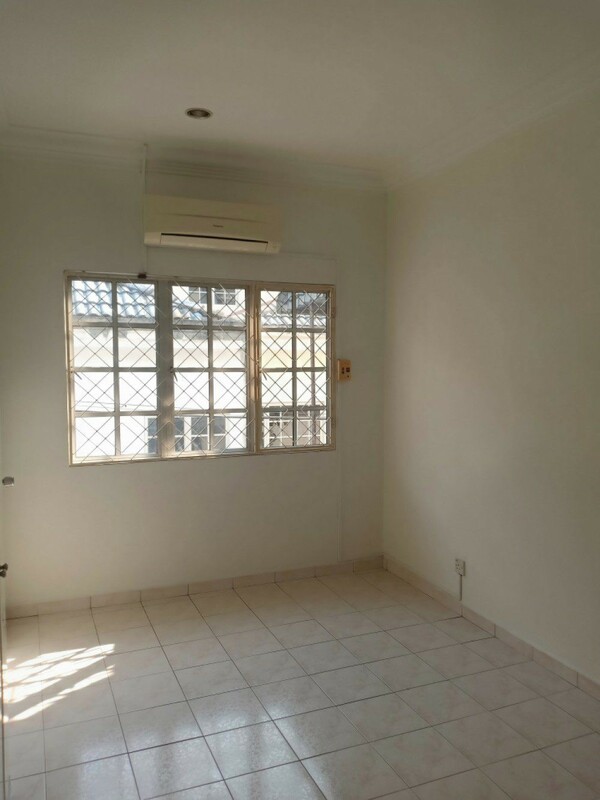 This freehold property is located in Puchong, Selangor with a 1,540 sq.ft. 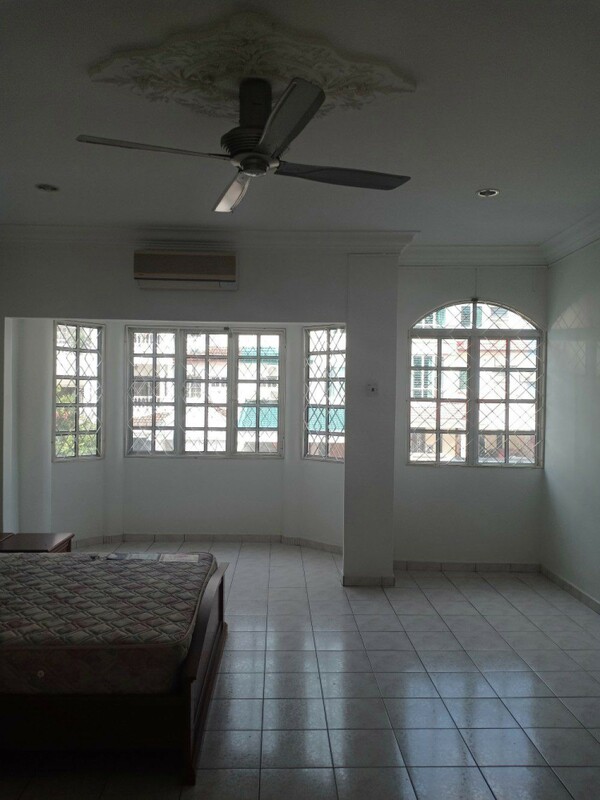 of land area and 3,060 sq.ft. 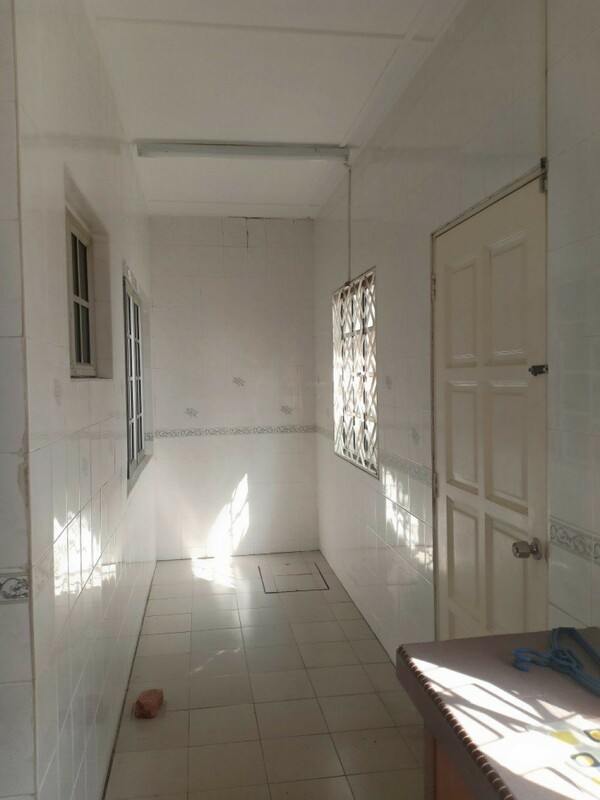 of built-up area. 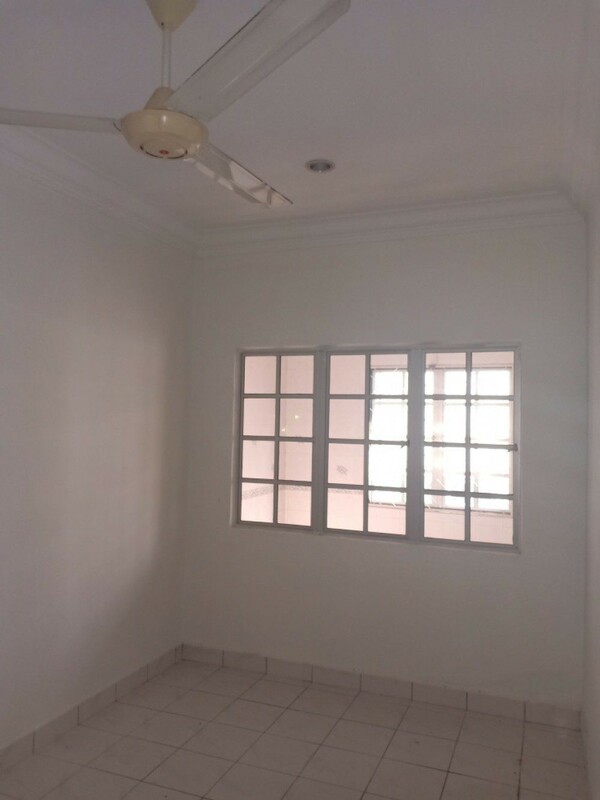 This 2.5-storey link house has 6 bedroom(s) and 4 bathroom(s) and is partially furnished.